Released more than 6 months ago, IGTV has yet to become a mainstream content consumption hub. 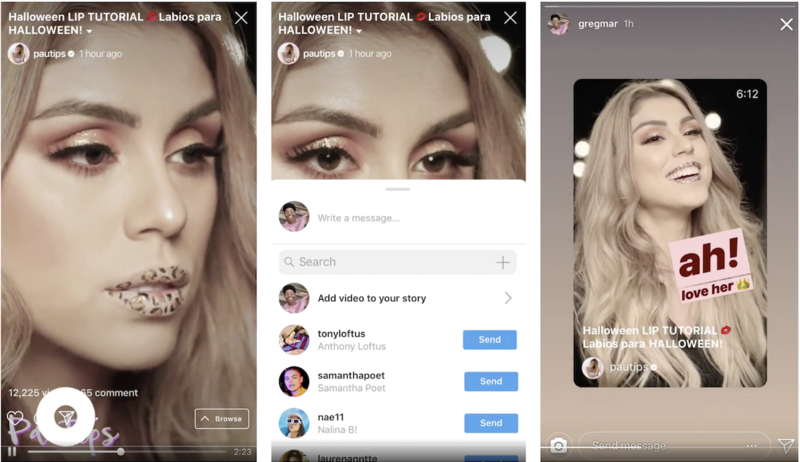 In an effort to push more users towards the platform, Instagram will now be showing previews of IGTV videos from followed accounts directly on the main feed. Users interested in watching more can then simply tap the “Watch Full Video” icon to be directed to the full piece of content. Spotted last week, ad units are now being pushed on TikTok. Based on user’s accounts, these ads last around 5 seconds, and can be skipped via a button on the top corner of the app screen. 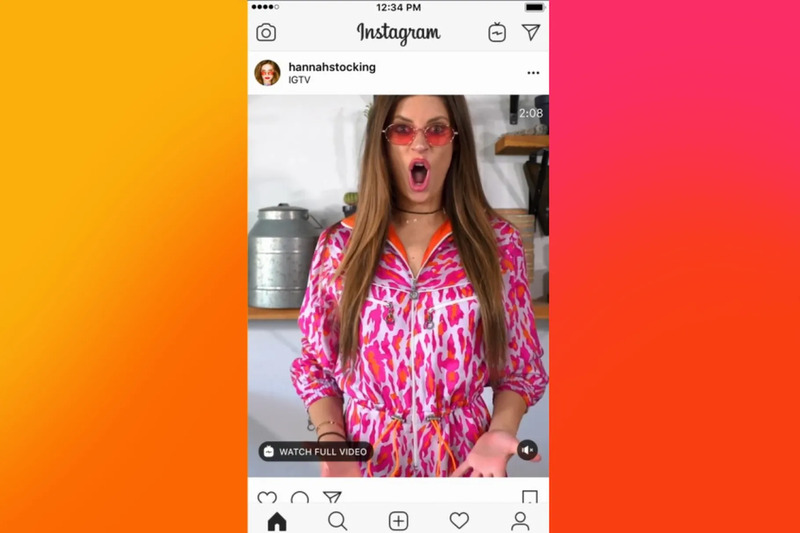 Given the app’s skyrocketing growth - approximately 800 million total downloads to date - and more importantly, its younger demographic, these ads open the door for brands to connect with an audience that would be harder to reach via Facebook and Instagram alone. Dubbed “LinkedIn Live,” LinkedIn’s newest live video feature now allows users to broadcast content to the public, or to selected LinkedIn groups. The feature comes as a timely addition to native video on LinkedIn, which was introduced only 17 months ago but is now, according to LinkedIn, one of the fastest-growing formats on the platform. Broadcasted videos will not only consist of the same subject matter that typically appears on the LinkedIn news feed - from conferences, product announcements, and Q&As, to events led by influencers and mentors - but will also showcase newer types of content such as behind-the-scenes office-hour showcases from large tech companies. For now, only users in the U.S. will be able to take advantage of the feature, and will first need to fill out a form or be invited by their peers to begin. LinkedIn has yet to announce whether LinkedIn Live will abandon its invite-only mechanic in the near future.